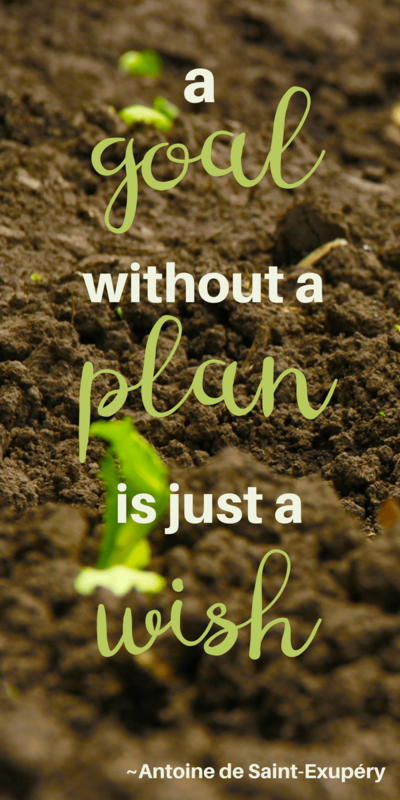 A Great Garden Starts with Great Planning! 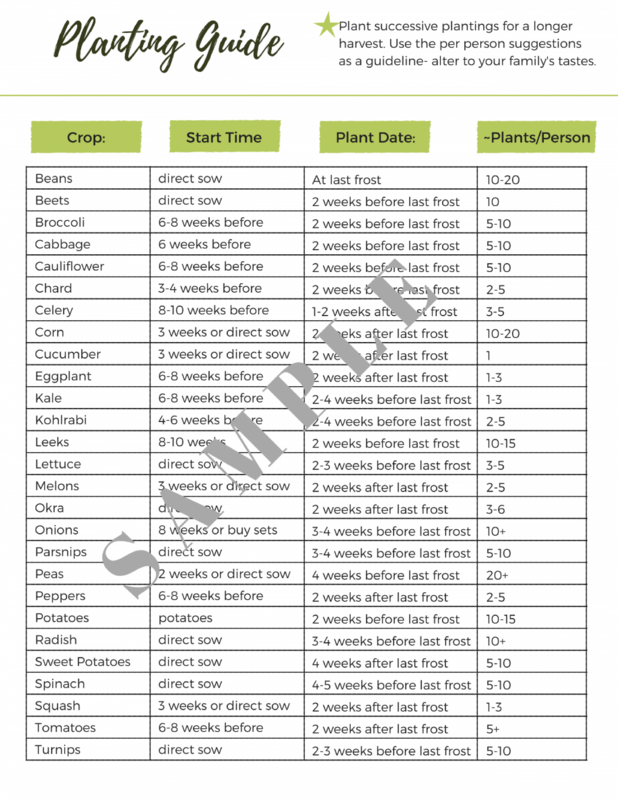 Keep track of everything so that every year your garden gets better and better! Best of all it costs less than just a few packets of seeds! 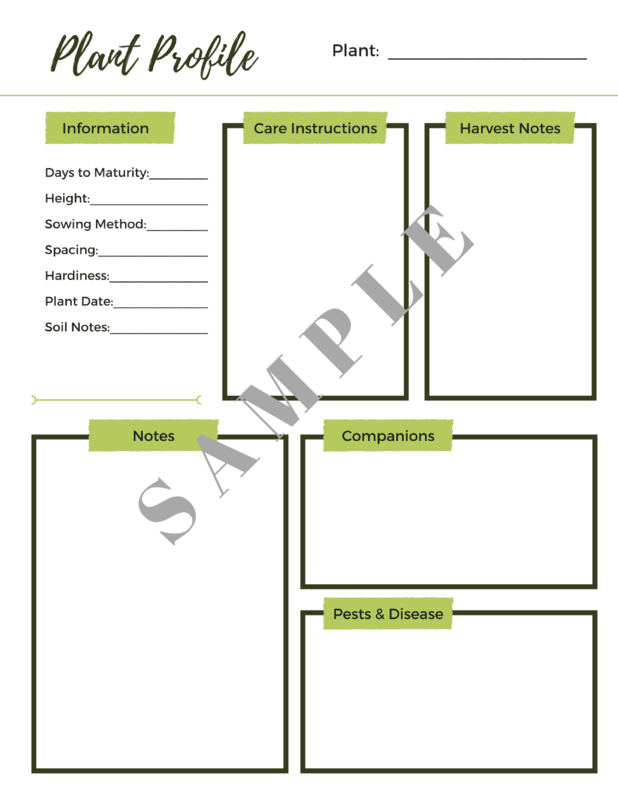 This Yearly Garden Planner is a digital resource that is perfect to print out and keep in a binder with all of your other gardening information. Here’s a peek at just a few of the pages you’ll find inside. 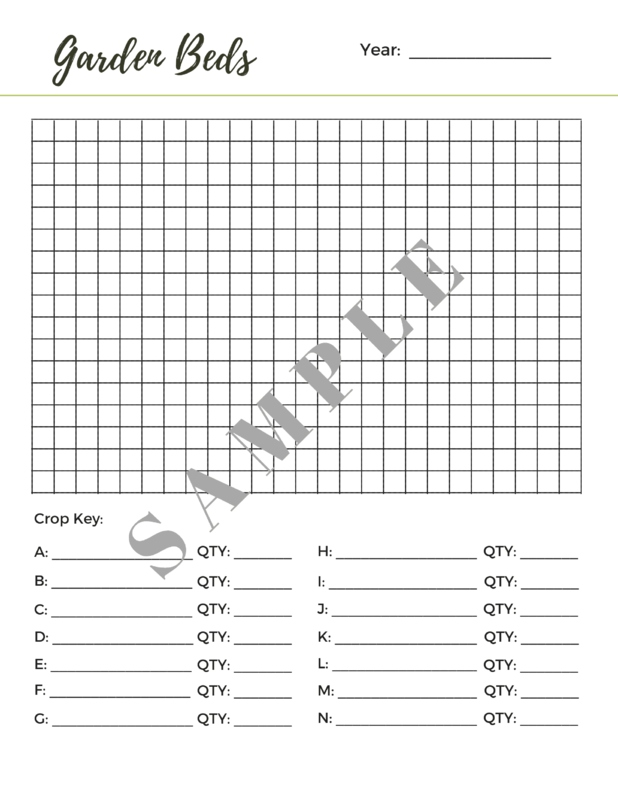 I NEED THE PLANNER NOW! 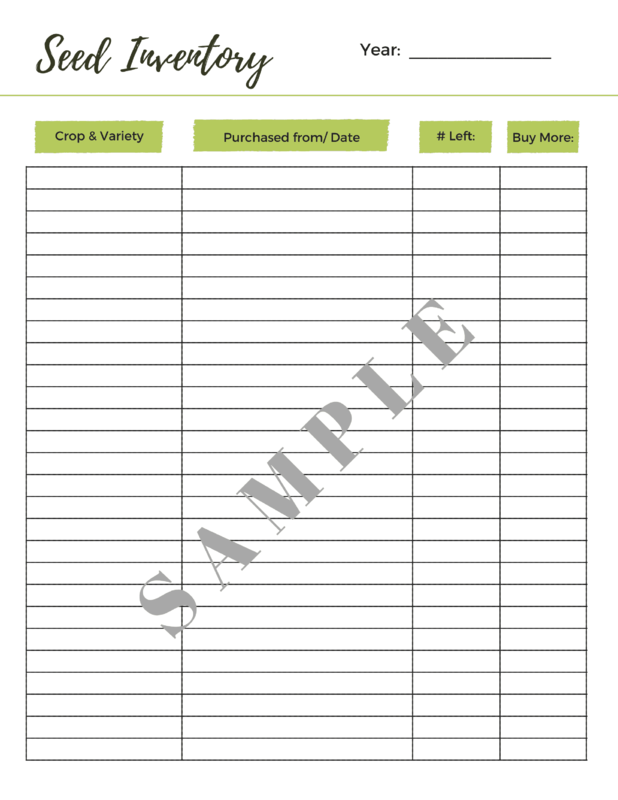 For less than the cost of a couple of seed packets, you can plan your way to higher yields and a healthier garden! 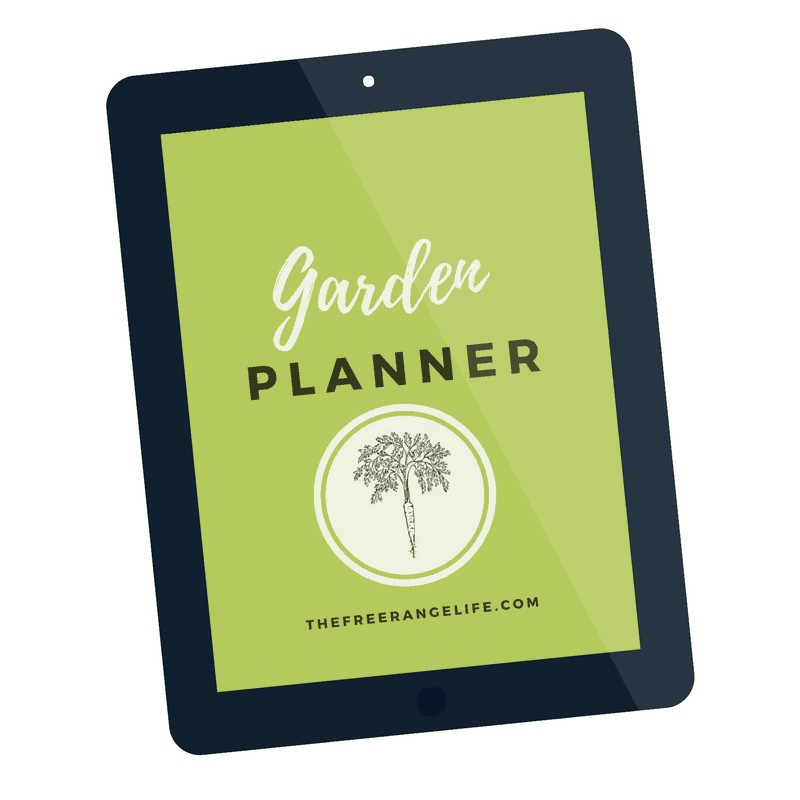 Get the Garden Planner Now!